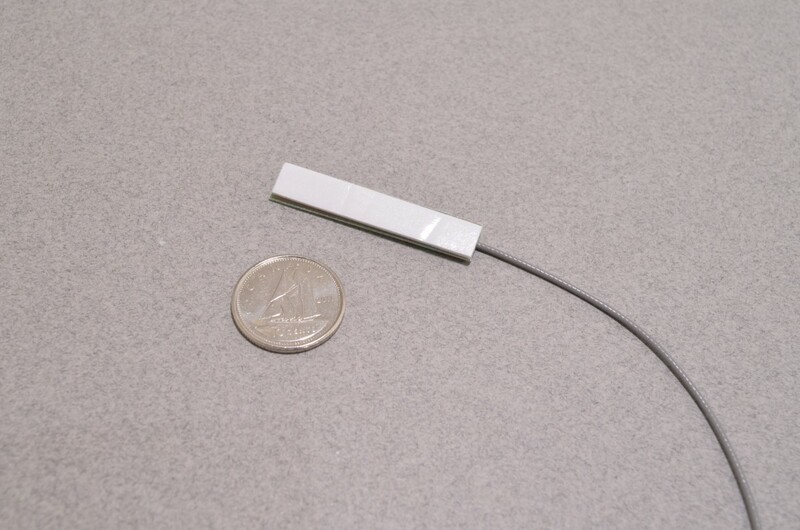 This tiny cellular antenna measures just 7.2 x 36mm with a thickness of only 2mm. 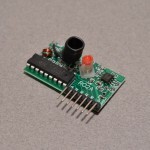 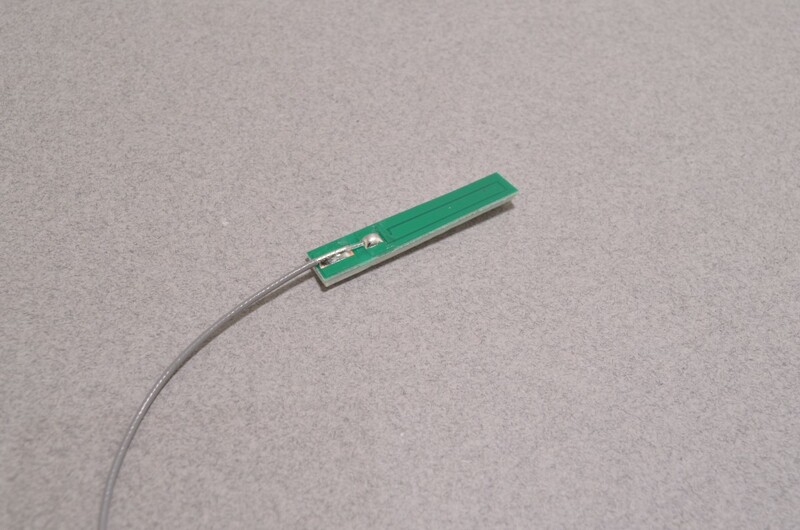 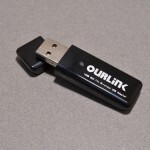 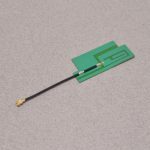 The adhesive backing makes mounting a breeze and the uFL connector will connect to most on board external antenna connections. 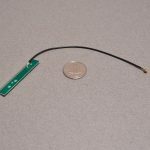 This antenna works well with a variety of RF projects (including Cellular 2G/3G GSM/GPRS) in the ranges of 780 ~ 960 and 1710 ~ 2170MHz. 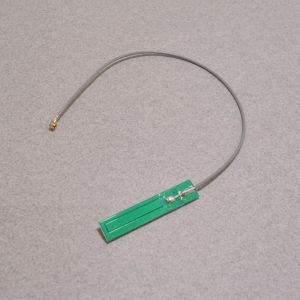 SKU: GSM-004. 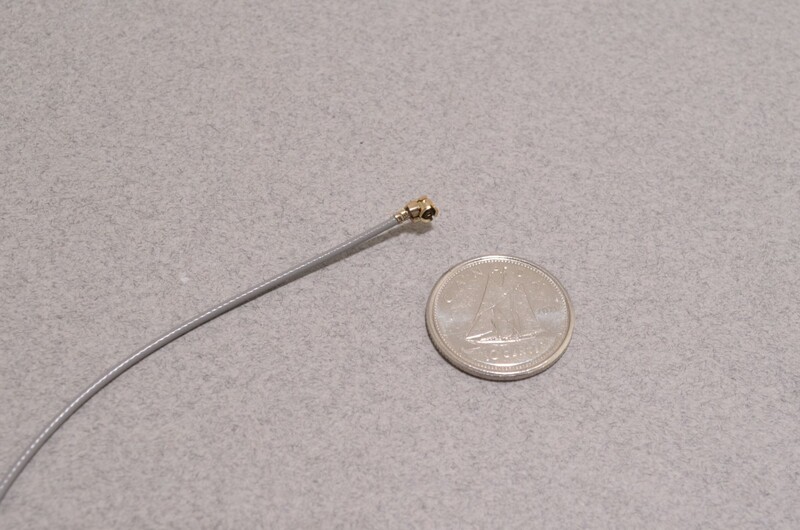 Categories: Cellular / GSM, Antenna. 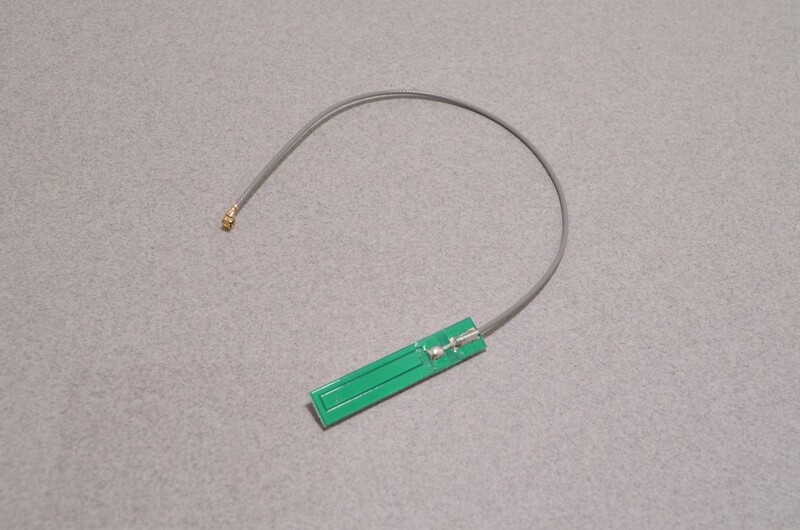 Tags: GSM, Light Packet, RF, Wireless.